I believe there is beauty in the messy and the normal. 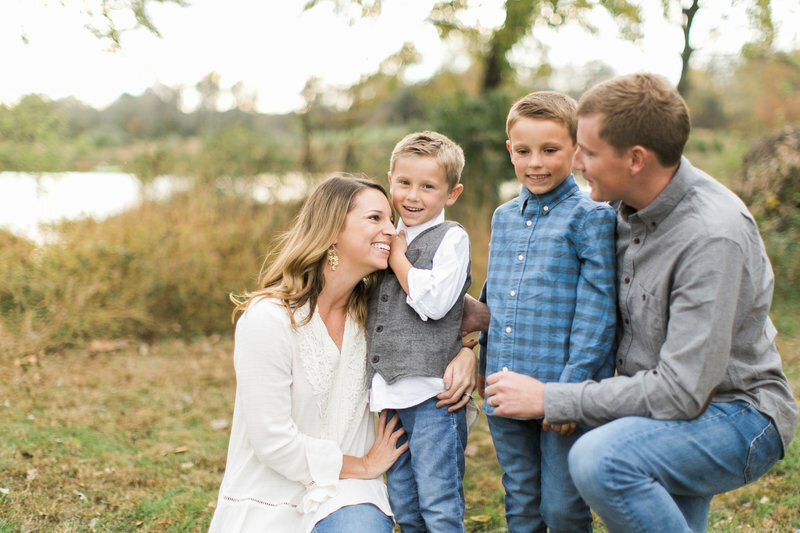 There is a time and a place for a posed, "everyone look at the camera" type photo, but my favorite images are those that capture natural relationships. No stiff poses or forced smiles allowed. 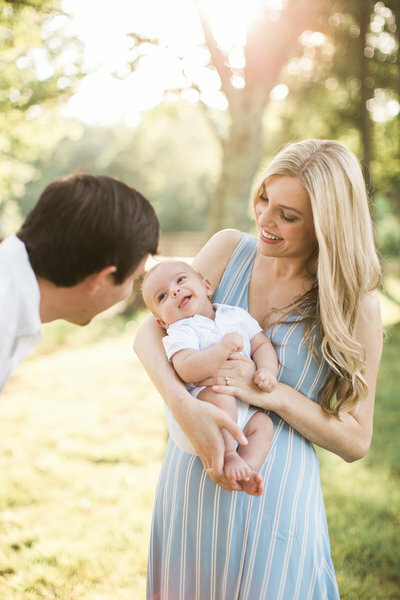 Instead, family sessions are filled with laughter, joy, genuine smiles and plenty of corny jokes! 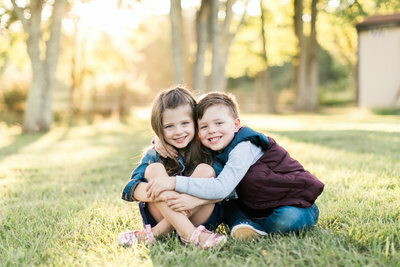 Photos of your kindergartener's toothless grin, a rare hug from a teenage son, or the way you and your spouse look at each other while your kids run and play beside you....these are the photos unique to your family. They are the pictures you will look back on for years to come. And by the end of your session, I hope we'll feel less like photographer/client and more like friends!